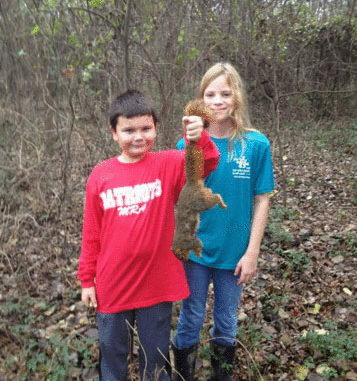 Mississippi's first spring squirrel season is another opportunity to introduce children to small game hunting. It opens May 15 and ends on June 1. The daily limit is four per hunter. “Tell you the truth, I’m not nearly as worried about snakes in Mississippi as I am hogs,” said Beason. “We’ve got so many wild hogs in this state that, if you squirrel hunt enough, it’s inevitable that you will cross paths with them and they can tear up a dog. Snakes are definitely on his mind, though. Another concern for dogs is dehydration. “In January and February, we will hunt from daylight to day’s end, and I don’t really have to worry about them running out of go,” Beason said. 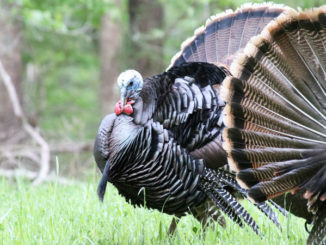 “In May, in the heat, just like in October, I constantly monitor them for their conditions and I shorten up the hunts to maybe a few hours in the morning to the final few hours of the afternoon. It’s common sense stuff. 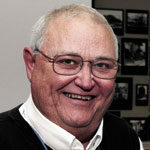 MDWFP biologist, avid squirrel hunter and dog trainer Dave Godwin is just the opposite of Beason. Godwin will not take his dogs out in May. “I have no intention of taking a dog out that season,” he said. “If and when I hunt, it will be still hunting. I had a dog get bit by a copperhead in the summer and I don’t want to ever have that happen again. As for personal protection, snake boots are just one of the safeguards Beason said is mandatory, as is guarding against insects.